Chris Scerri has always loved live music. Starting later in life, singing at open mic nights and playing guitar, he has connected with many great artists along the way. Moving to Meaford in 2014, Chris created the 2016 Meaford Summer Concert Series featuring young local talent along with headline bands. This concert series had another great run in 2017. Chris specializes in creating a live music experience to suit any venue and occasion. From opera houses to festivals and private functions, Chris works closely with music director Tyler Yarema, to bring together a talented cast of performers while delivering a musical experience like no other. 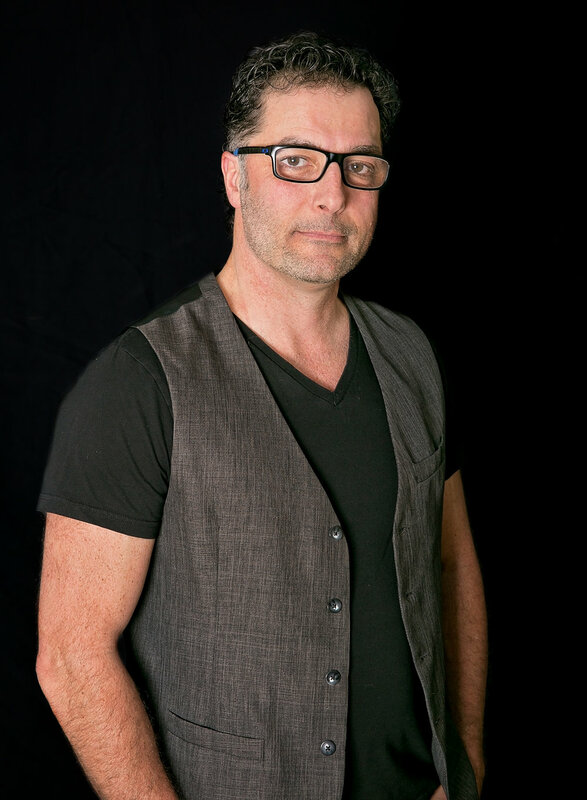 With the success of multiple theatre show productions, headline performances at resorts and festivals, and numerous private functions and small venue shows, Chris Scerri Presents continues to create outstanding live entertainment to suit every client. These projects and many more like them keep Chris busy, but it's what he loves to do. Partnering with people like Bill Monahan from Meaford Live Music, John Eaton from Peak FM Collingwood and Bayshore Broadcasting in Owen Sound, Chris has helped to shine a light on all the great musicians in the area, and those who love to hear them play! Tyler; Juno Award winning Jazz/Blues pianist, vocalist and Musical Director. 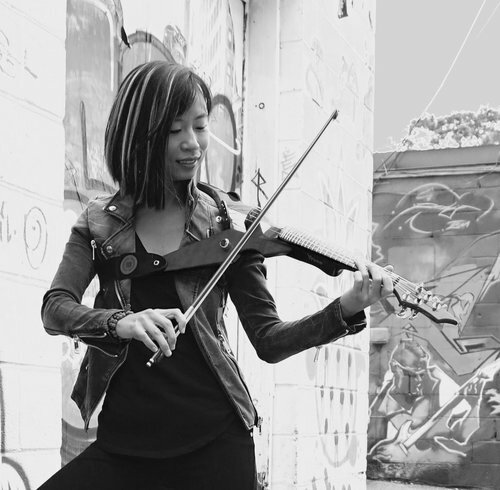 Victoria; Classically trained jazz/pop/rock violinist. Gracie; Vocalist, singer/songwriter, guitarist. Her voice has been compared to singers such as Etta James, Amy Winehouse and Joss Stone.